To Reset the Fail Count you will need to be in Campus Tools > Index > Custom Reports > Tools > Reset Fail Count. When you click on this Custom Report you will be asked to log in. Use the same credentials as you do for logging in to IC. This will open a new tab. You will need to enter in the student’s PersonID. To get the student’s PersonID go to the Summary Page on Student Information > General > Summary. 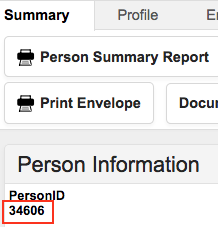 Double Click on the PersonID which will highlight it either Right Click and Copy or Ctrl + C. Then paste it in the PersonID field on the Custom Report Tab. Click on View Report (to the right). You will be Notified that the Report has run. 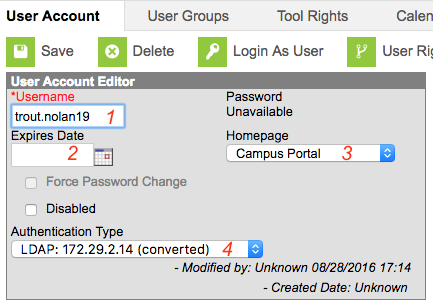 If the student can still not log in to IC please call the Help Desk X57730 option 8.